Helloooo Monday and to a brand new week full of opportunities and discovery! 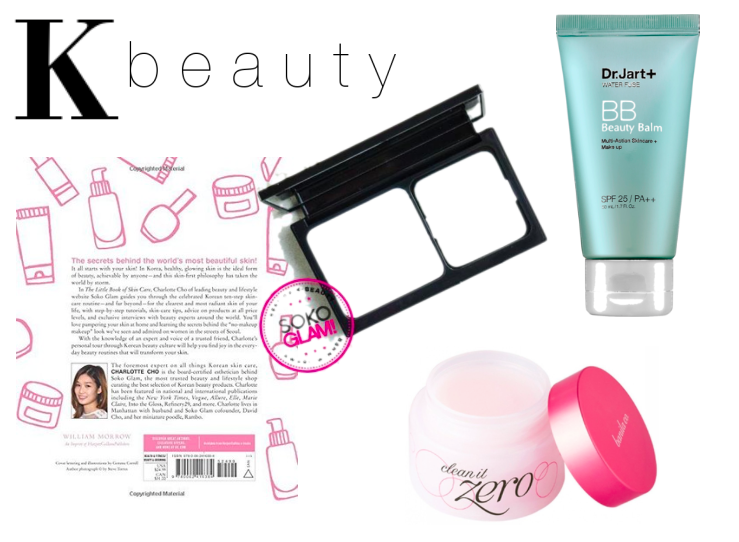 One place I love to make new discoveries is in the beauty aisle. For me, skincare and wellness is a an ongoing adventure filled with surprise and delight around every turn. 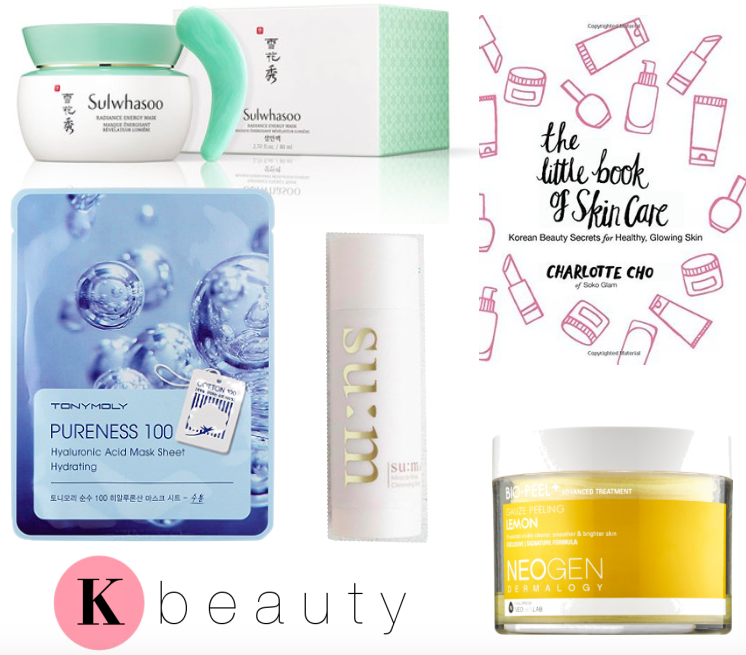 The latest thing going...Korean beauty (aka K-Beauty). Yes, it's the current trend but no, it is not a fad or fadeaway in any regard. Effective skincare begins and ends with high-quality skin effective ingredients. That is why I am such a lover of my incredible plant-based and science-infused Nerium night cream. You can read all about it here as well as in this post. That is also one of the reasons why I've become so obsessed with the K - Beauty movement as its ingredients are often primarily plant-based and rooted in efficacy towards skin synergy and achieving the beautiful results you so desire. If you've been to a Sephora, Ulta, Neiman Marcus or any beauty counter of the like you've likely taken note of this movement with some of the more well known lines such as Dr. Jart, Belif and Tony Moly probably ringing a bell. What began to catch fire in 2016 is now ready to ignite this year. That being said, I've linked some of the latest products that I've tried as well as a few on my list. I can tell you I've yet to be disappointed. Take a look and let me know your thoughts...it'd be fun to compare notes! Till then, enjoy this beautiful day and thanks so much for reading!